Air duct cleaning is a vital service for any household. When your HVAC system becomes clogged with dirt, debris, and allergens, the indoor air quality of your entire house could be compromised. 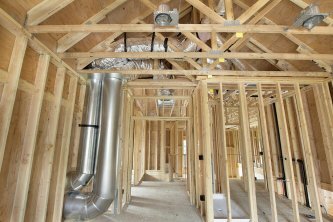 An HVAC company that offers duct installation in Murfreesboro will be able to provide you with duct cleaning services at regular intervals. By taking the time to schedule air duct cleaning for your central heating system, you can rest assured that your indoor air is clean and healthy for you to breathe. As a general rule, you will want to clean your air ducts whenever they become clogged with debris and contaminants. It is recommended that homeowners have their air ducts cleaned at least once every 3 to 5 years. You may need to have your ducts cleaned more often if you use your heating system very frequently. 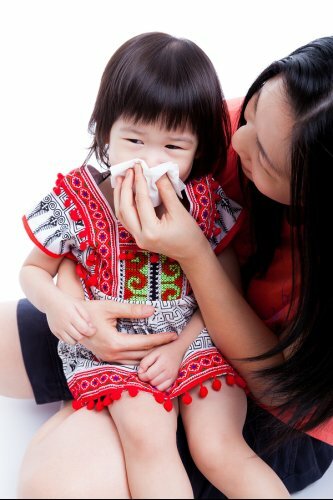 If you or a loved one is experiencing indoor allergies, this could also be a sign that you need to have your air ducts cleaned right away. 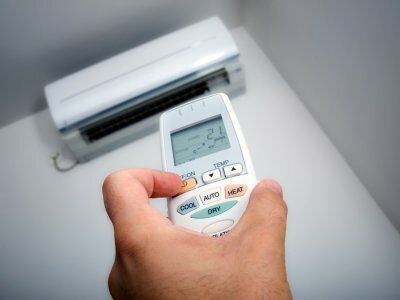 If you are seeking a great way to keep your HVAC system in peak running condition, you may want to consider scheduling duct cleaning for your home. 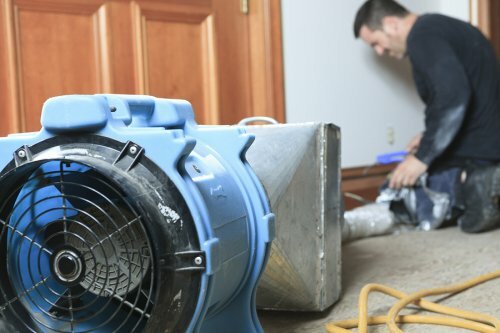 During a duct cleaning service, a certified HVAC repair technician will use specialized equipment to remove any dirt, dust, and debris from your ductwork. 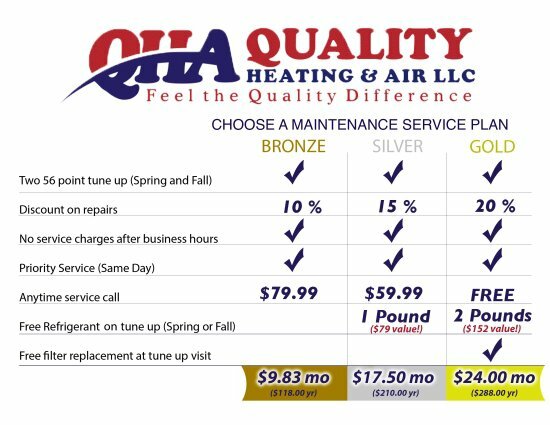 By trusting your duct cleaning to a highly rated company offering duct installation serving Murfreesboro , you will be able to get the best performance and efficiency from your HVAC system. 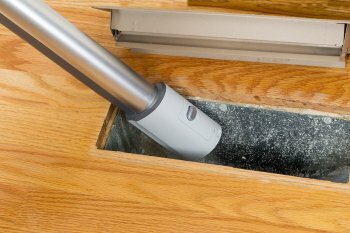 If you are wondering whether air duct cleaning will be right for your home, here is a look at some of the great advantages of cleaning your air ducts. While you may be aware of the dangers associated with outdoor pollution, you may be surprised that poor indoor air quality and pollution is a concern for many homeowners. As your ductwork delivers heated or cooled air to your indoor spaces, it can also pick up a significant amount of dirt, dust, and debris. A duct cleaning service will greatly improve your indoor air quality. If you or a loved one suffers from indoor allergies, you may want to consider scheduling a duct cleaning service . Many of the most common indoor allergens, such as dust and pet dander, can become trapped inside the ductwork of your home. 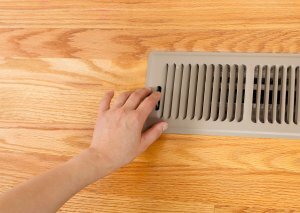 Duct cleaning will help to eliminate these particles from your indoor air. By scheduling duct cleaning services, you may be able to alleviate allergy symptoms when you are indoors. Air duct cleaning is also a great way to boost the energy efficiency of your HVAC system. 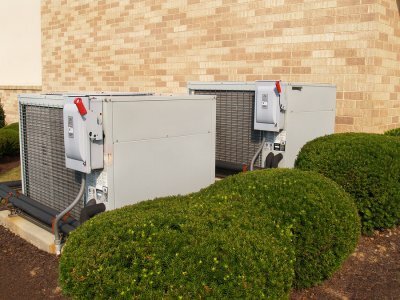 If your heating and cooling system has become clogged by dirt, dust, or other contaminants, the performance of your HVAC system could be seriously compromised. In fact, duct cleaning may be able to boost the efficiency of your system by as much as 25 percent. This will translate to energy savings on a monthly basis.